"I really enjoyed my stay at the Hyatt." Have a question for Hyatt Place Chicago Midway Airport? 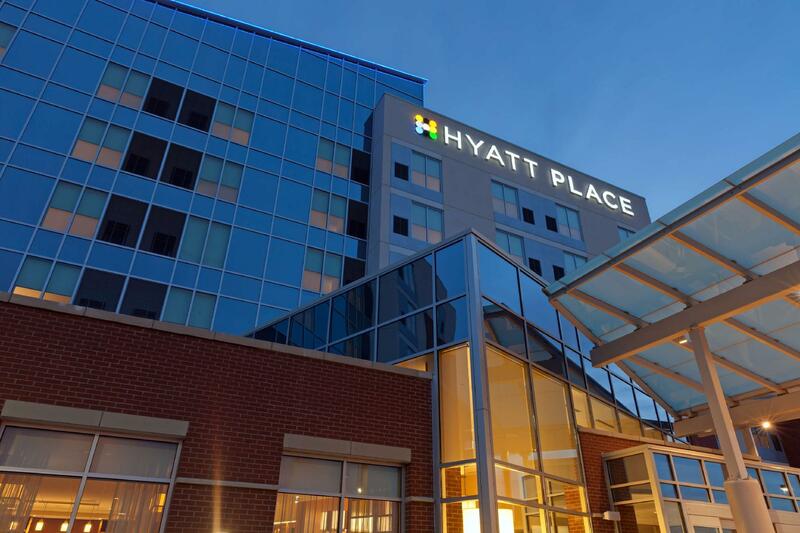 Nestled in the heart of Chicago Midway International Airport, Hyatt Place Chicago Midway Airport is an ideal spot from which to discover Chicago (IL). From here, guests can enjoy easy access to all that the lively city has to offer. With its convenient location, the hotel offers easy access to the city's must-see destinations. Take advantage of a wealth of unrivaled services and amenities at this Chicago (IL) hotel. This hotel offers numerous on-site facilities to satisfy even the most discerning guest. All guest accommodations feature thoughtful amenities to ensure an unparalleled sense of comfort. Besides, the hotel's host of recreational offerings ensures you have plenty to do during your stay. Whatever your reason for visiting Chicago (IL), the Hyatt Place Chicago Midway Airport is the perfect venue for an exhilarating and exciting break away. Room was spacious and hotel had nice amenities. I would definitely stay there again. I really enjoyed my stay at the Hyatt. -The staff was knowledgeable, friendly, and very helpful. -The hotel had great services (delicious breakfast, daily shuttle services, the indoor pool (they offer pool accessories, don’t forget to ask), access to computers, etc.) -It was located right by Midway Airport.